A thorough cleaning of air ducts includes cleaning the air handler and furnace fan to encourage air circulation. 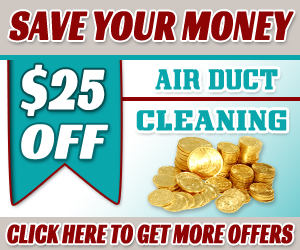 When was the last time you had your air ducts cleaned? Most people can’t even remember. Once every three to five years is what is suggested. If you have just moved into a new home or you have recently undergone a home renovation, it’s important to have them checked and cleaned out. Construction projects spread sawdust throughout the home and the dust will extend into the ductwork as well. Does anyone in your home smoke? 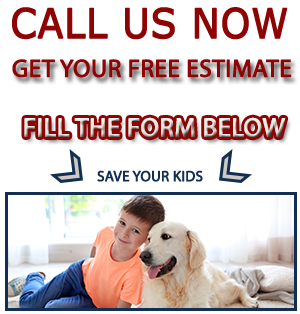 Do you have pets living in the home? Pets shed fur and effective house cleaning practices can help to prevent it from spreading throughout the home and into the air. The best way to determine how often to clean your air ducts is to schedule an appointment. Looking at the needs of your family and the activities that are going on in your life such as pets, smokers, allergy prone persons, etc., can determine that. Our 24 hour telephone operators are able to dispatch our team of professionals to your location to do an onsite evaluation so that we are able to extend to you a free price quote. You may have heard something about the potential health hazards that can lurk deep in the duct work of your home air conditioning/heating system. The cleanliness and age of your residence and of your heating and cooling system is important, as well as the air quality in the surrounding areas. Older or poorly maintained units can act as a reservoir for dust, bacteria, mold and other fungi. Some of these contaminants are relatively harmless, assuming that no one in your household is allergic. Others can pose a serious health risk and have a dramatic negative impact on indoor air quality in your home. 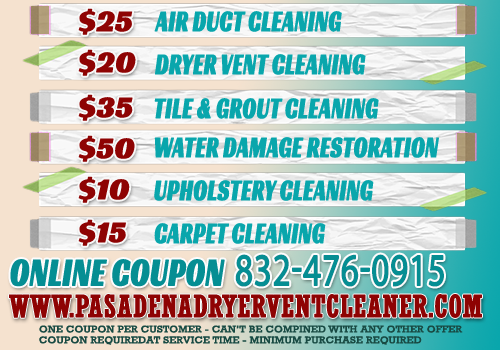 Signs that your air ducts should be cleaned by the professionals of Air Duct Cleaning Tomball include the development of allergies or allergies acting up, members of the household becoming sick for no apparent reason, visible dust on your homes air conditioning vents, visible mold growth on or around your air vents, or a musty odor coming from your heating and cooling system. Keep in mind that dust that has gathered on return registers is a normal occurrence and doesn’t necessarily mean that your heating and cooling system’s ducts need to be cleaned, but if they seem to get dusty abnormally fast and you are having too dust too often, then it could be a sign that your duct work is in need of a cleaning. There are plenty of benefits to having your ductwork cleaned periodically . It can clean out deposits of dust, pollen and other contaminants in the unit, which can result in a cleaner home overall and may well reduce the frequency of allergy symptoms and unexplained illnesses. 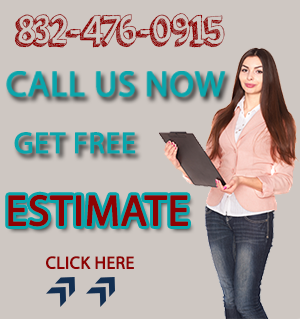 As long as it’s performed by professionals like Air Duct Cleaning Tomball, air duct cleaning can be beneficial and give you and everyone else in your household some peace of mind. Give us a call today!